Black Seed (Sabat Kalwanji) - 70gmThis is a diverse herb which can be used in breads, curries and is renowned for its various medicinal benefits. 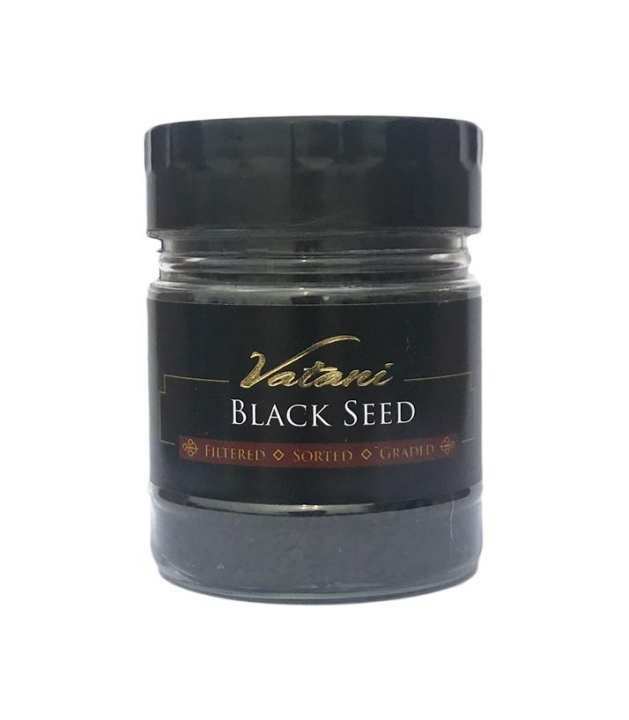 Vatani Black Seed has a standard earthy aroma and bitter flavour. 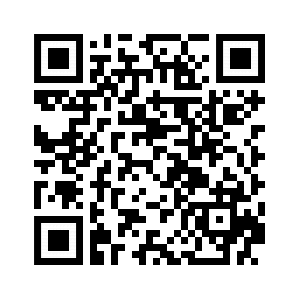 Dry roast black seed for use in meat or fish curries and vegetables. As in original Vatani brand? - Yes. 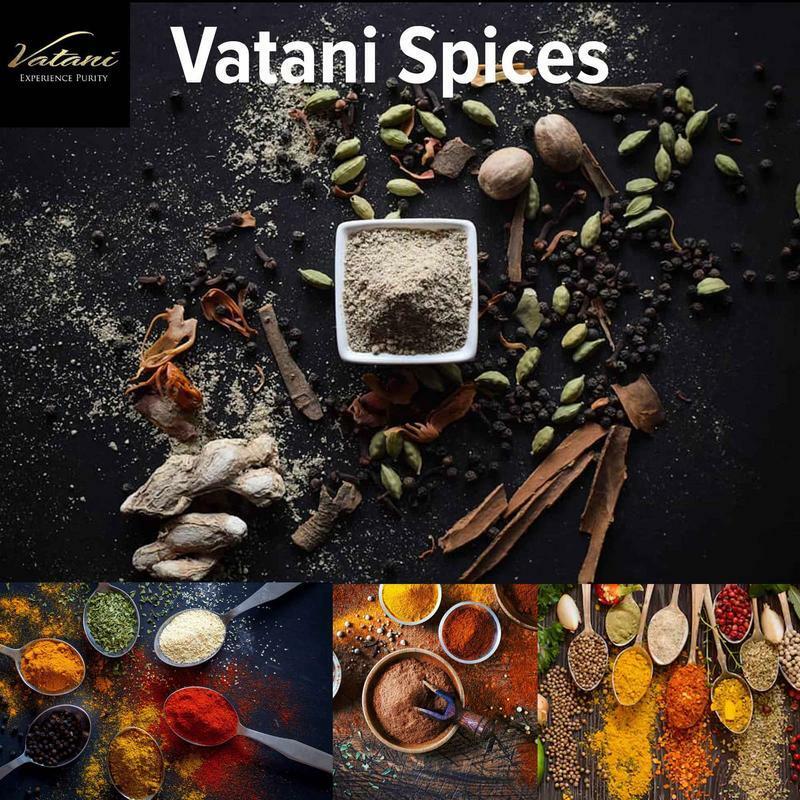 All products available under the Vatani brand are sourced from the best respective regions and go through an extensive process of sorting and grading so that only the best quality is packed and available for our customers. is this kalonji or black til?